Often on summer hikes or bike tours, space and weight are at a premium. 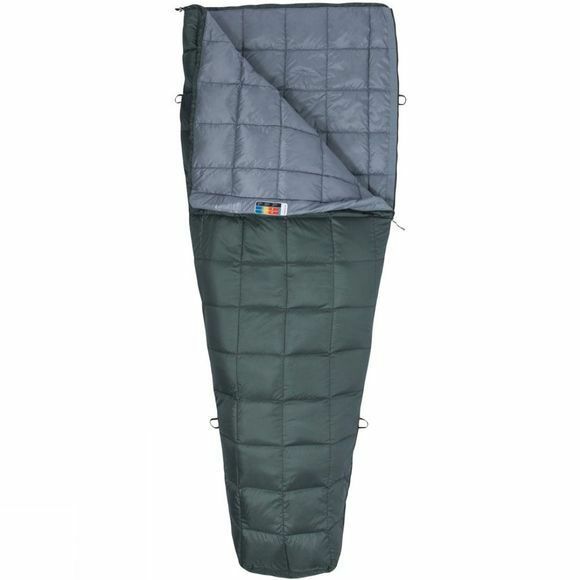 Save on both with the Mens Micron 50 Sleeping Bag from Marmot, a light, easy-to-pack 650-fill-power goose down bag. 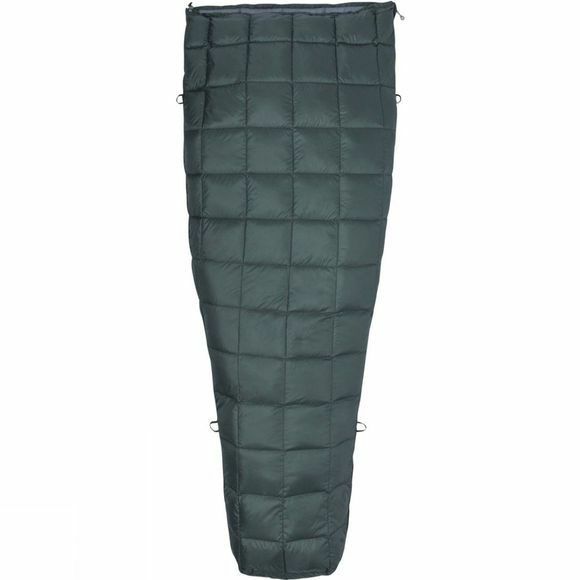 This durable and lightweight bag is filled with water-resistant insulation and has full-length wrap-around zippers that provide great ventilation. Constructed with a shape that allows this bag to convert to a flat blanket, the Micron has an internal stash pocket, and two hang loops.